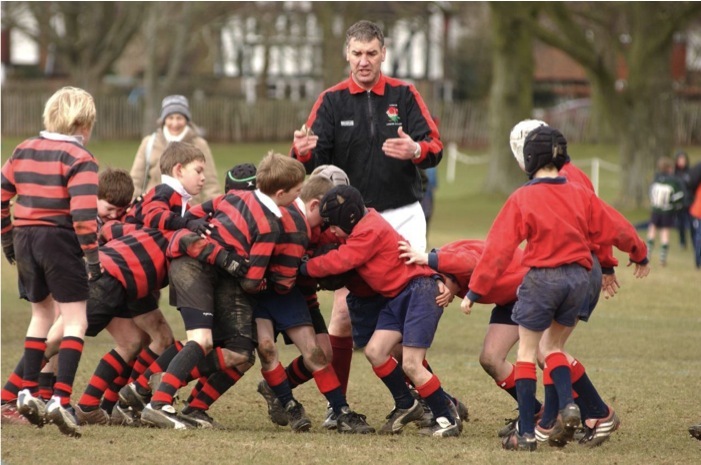 The Snowstyle National Schools Rugby Tournament was first launched in 1996 as a result of initial discussions between Headmaster and Parent watching an under 9′s match at Chinthurst School. From this simple beginning, over the last 19 years the tournament has developed and matured into one of the highlights of the Prep schools sporting calendar and is regarded by most as a tournament not to be missed! Last year over 180 teams from 80 schools took part, a total of some 2500 boys and similar numbers expected to enter for 2015. The tournament consists of regional festivals and a national final at Epsom College. For more details about the tournament contact the organisers via this website. “It is with great pleasure that I write to welcome boys, staff and parents to The Snowstyle National Schools Rugby Tournament. 21 years ago I wrote of the enormous growth of Rugby Football throughout the world and introduced the Tournament as a new yet worthy addition to the busy school calendar. I am now delighted to be able to refer to the Tournament as one of the premier Rugby Events in the Preparatory School world. The development of the tournament over the past 19 years is the result of many differing forms of input, all of which are equally important, but similarly too numerous to begin to mention. The largest is all of the Senior Schools and their hard working staff that help to host the event. 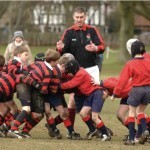 Their contribution is central to the provision of many days of enjoyable rugby played in the finest of spirits. Despite my appreciation of the efforts from all concerned in the running of the event, I must offer my greatest thanks to those who really make the event such a fine spectacle – the competing schools. They are the sole providers of a wealth of quality rugby played in a way that marries the competitive nature of all sportsmen and the much-needed camaraderie that all too often is lost in the senior game. I have had the pleasure of watching exceptionally high standards of rugby from the youngest of players, but more importantly I have witnessed teams lose with dignity, expressing their congratulations to the successful teams. My sincere wishes to all those competing this year. I hope that you all learn from your experiences, meet new friends and enjoy what is sure to be very exciting rugby”.